Tony Peak’s work appears in eighteen different speculative fiction publications and anthologies. He is an Active Member of the SFWA and an Affiliate Member of the HWA. He possesses a keen interest in progressive thinking, wine, history, Transhumanism, and planetary exploration. 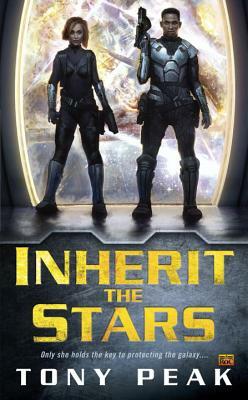 Inherit the Stars is his first novel.